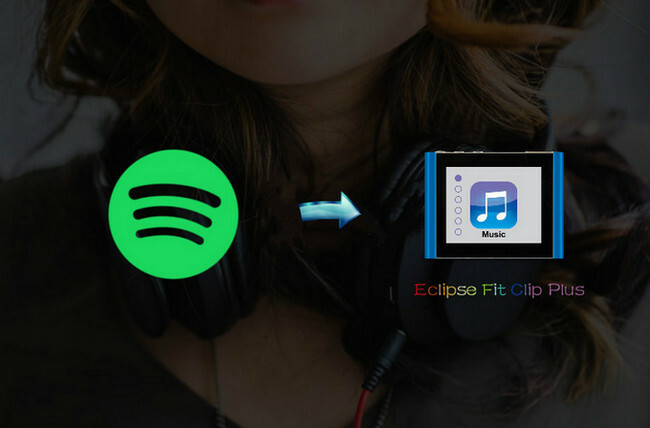 How to Transfer Spotify Music to Eclipse Fit Clip Plus MP3 Player? Want to take your favorite Spotify music on the go with the portable and lightweight Eclipse Fit Clip Plus MP3 player, but only to find that this MP3 player only accept the digital music copy like MP3, WAV, FLAC, APE. And your streamed Spotify music was rejected when you attempt to transfer them to Eclipse Fit Clip MP3 Player. So what you can do to successfully put Spotify music to this hands-free MP3 device which is perfect for all kinds of sports and daily fitness? 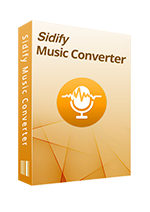 The answer is Sidify Music Converter for Spotify, a powerful and specialized Spotify music converter that enables you losslessly download songs, playlists or podcasts from Spotify as digital music copy like MP3, AAC, FLAC or WAV. Then you can transfer downloaded Spotify music to your Eclipse Fit Clip Plus MP3 Player effortlessly. Why Sidify Music Converter for Spotify Is Needed? Now, let’s come to the detailed tutorial on how to download Spotify music as MP3 and transfer them to Eclipse Fit Clip Plus MP3 Player. 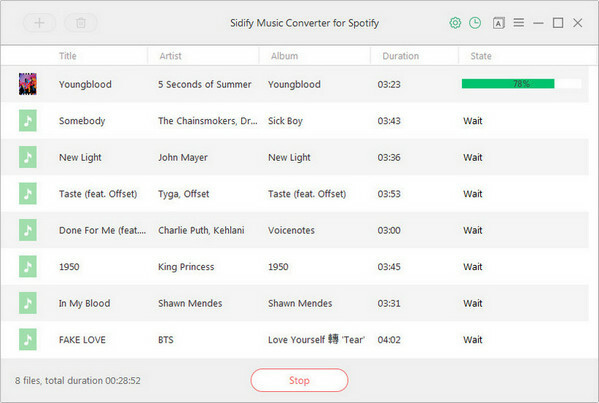 Install Sidify Music Converter for Spotify on computer, then launch Sidify program. Spotify app also will be launched on the background automatically. Click "+" icon at the upper left corner of Sidify main interface or "Click Here to add Audio", then a new adding window will be shown. You can go to Spotify and find the track or playlist you want to download, then click "Share" and select "Copy Song Link" to copy Spotify song or playlist link to clipboard. Or you can drag & drop a song or playlist from Spotify to the adding window directly. After Sidify Music Converter successfully analyzing the song or playlist link, you can click "OK" to check the audio files you added. Click on button at the upper right corner and a new pop-up window will be shown indicating you choose the output format, conversion mode, output quality and output path. Here you can choose MP3, FLAC, or WAV as the output format for fully compatible with Eclipse Fit Clip Plus, and choose output quality as 320 kbps. 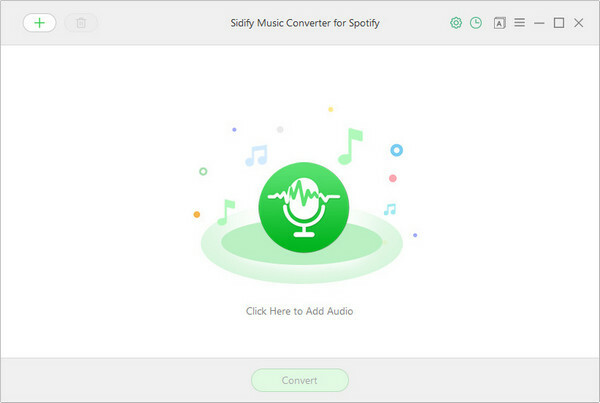 Now you can click on "CONVERT" button to start downloading song or playlist from Spotify. After the downloading process completed, you can click icon to find the well download Spotify song or playlist from directory. Step 1: Connect Eclipse Fit Clip Plus to PC or Mac via USB cable. Step 2: Go to the My Computer (or This PC on Windows 10) section of your computer and you will find a section called Devices with Removable Storage. 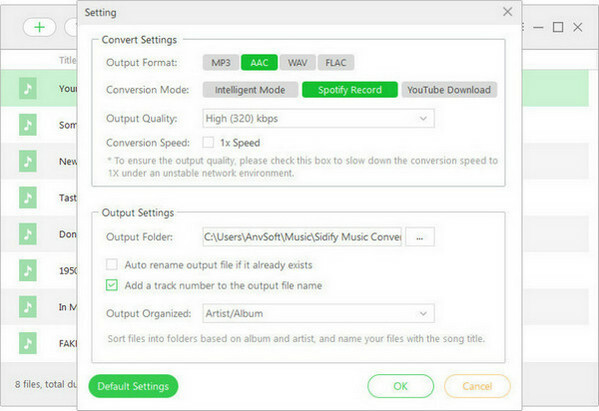 Step 3: Double-click to open the drive and locate the music folder which saved the well downloaded Spotify music, then you can copy and paste this music folder to your player. 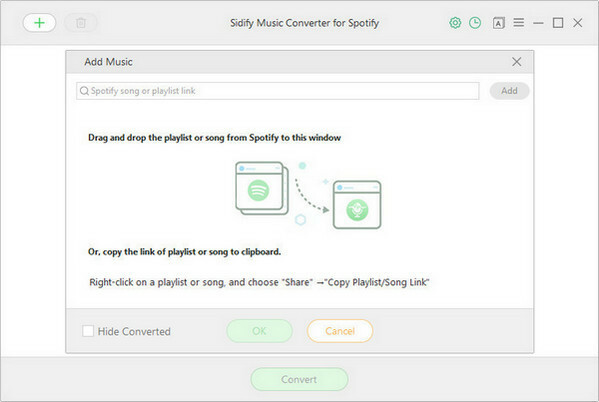 With Sidify Music Converter for Spotify, you can easily transfer your favorite Spotify music to Eclipse Fit Clip Plus and other more MP3 players. Just store your Spotify music to this tiny player and keep your listening on the go.